This man was a guard dog for Lavalas and its founder, former Haitian president Jean Bertrand Aristide. What happened? 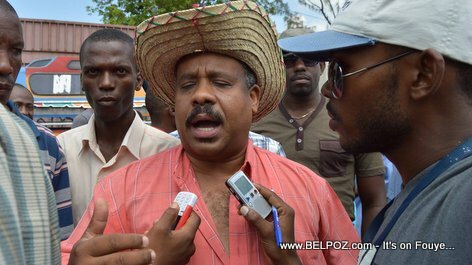 I sacrificed 20 years of my life for Lavalas, senator Louis Gerald Gilles said. Now that I am 51 years old, I am tired physically and mentally. So I've decided to take a step back. Louis Gérald Gilles announced since May 2017 that, while did not intend to retire in politics, he took a break to better situate himself. After more than 26 years in political battles, Dr Louis Gerald Gilles who happens to be a surgeon thought the time had come to review his priorities. He said he wanted to devote himself to his family and his clinic. Now he made it clear. He is no longer a member of the Lavalas party although he said, he is still a Lavalas in the heart.